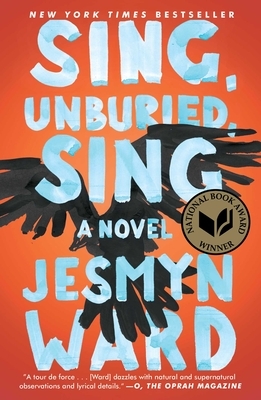 Ward's almost unbearably beautiful novel has echoes of the best American Southern literary tradition, as well as Saunders' Lincoln in the Bardo and the film Moonlight. This is the story of a family's perilous road trip through Mississippi with all its heartbreak, betrayals, and hopes equally fulfilled and dashed. The characters, both alive and dead, will sear into your memory. Unforgettable!